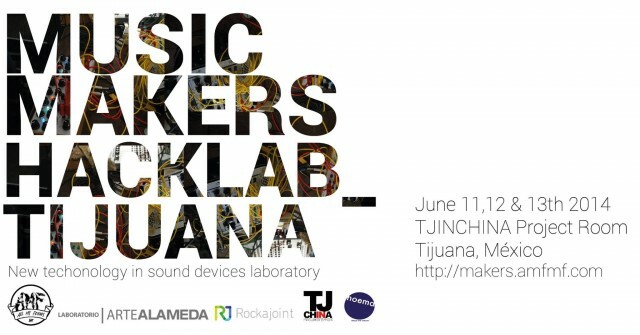 From Germany to Mexico – the next location to host a collaborative laboratory of musical invention will be in Tijuana. 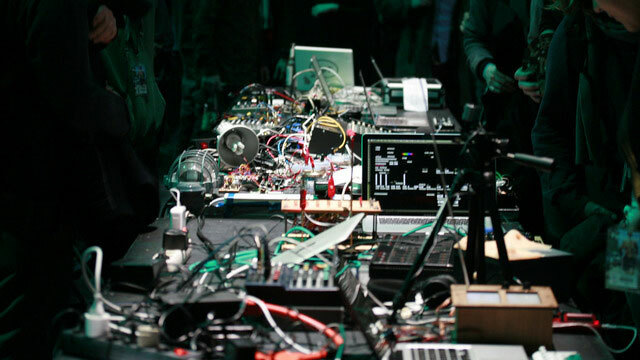 One of the participants in our MusicMakers Hacklab in Berlin at CTM Festival has decided to take that inspiration with her, and mount her own event in northern Mexico. You can join, too, if you live in Tijuana or can get yourself there. What’s compelling to me is that the mission will blend some of the oldest, most retro tech with new applications and new ideas – see description below.